Do you not know how to take care of a cat? Today is the day you will learn how! 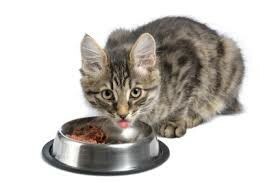 Cats mostly eat meat or cat food. Cats sometimes drink milk, but they could get sick, so they mostly drink water. Sometimes if cats smell milk in what you are eating they could beg for it. 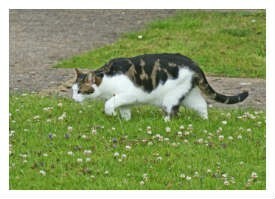 When a cats stomach does not feel well, they might chew on grass. Pay attention to you're cat, if it gets lonely you're cat might hide. Even if you call them they will probably not come of were they were hiding. Cats are pretty sensitive. Cats always want someone to play with. 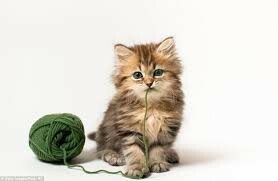 Most cats stay indoor because they are safer. Outdoor cats could get hit by a car or get lost. If you have a outdoor cat, make sure it has a tag or a collar. Outdoor cats need a tag or a collar because if they got lost and someone found them, they would know who to give the cat back to. i hope that taught you a little bit about cats! In my opinion, cats are the best pets to have!